Myth #1: You can’t teach a child to read until she can talk. There are variations on this theme, including “if she can’t make the sound for the letter, how will we know if she’s learned it?” This common belief can significantly delay early literacy instruction for a population of children strongly in need of early intervention. Research has shown that it is, in fact, possible for children who are completely non-verbal to learn to read (Browder et al, 2008) and not only that, learning to read has been shown to actually enhance communication skills in children with Down syndrome (Buckley & Bird, 2001). The bottom line is, children with Down syndrome should be on the same timetable of early literacy instruction as typically developing children. 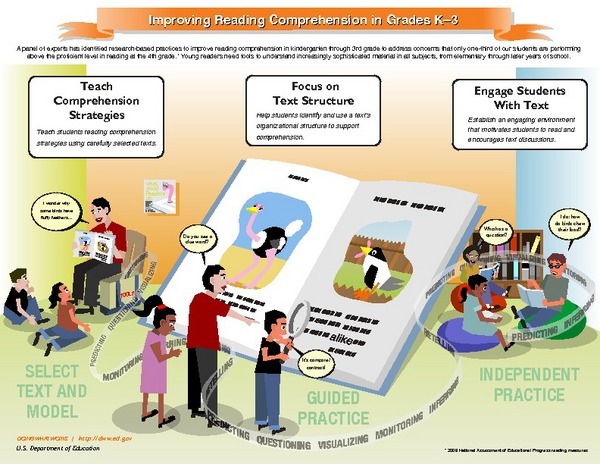 Myth #2: Literacy instruction must be “developmentally appropriate.” This statement means different things to different people, but it often translates to the contention that a child is “not ready” to learn something. While this belief can extend to any area of literacy, it seems to come up most often in the area of vocabulary. 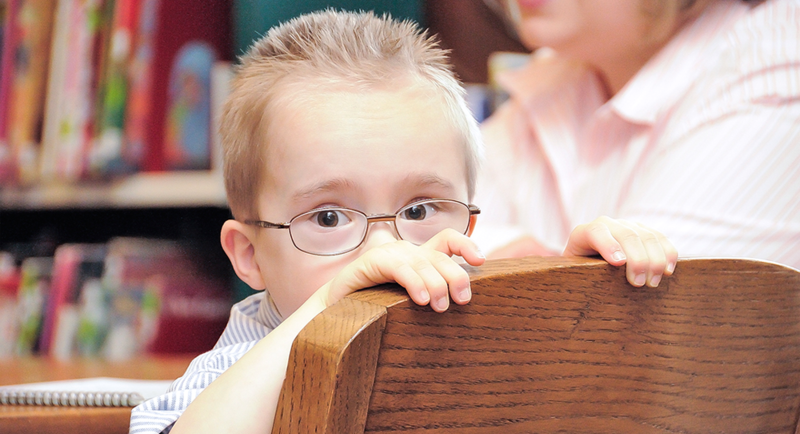 “Why teach a child to read words she doesn’t understand?” or “why read books that are above his comprehension level?” What results is the tendency to choose text that only contains words the child “knows.” This can be tricky since the listening comprehension skills of many children with Down syndrome significantly outpace their expressive communication skills. To complicate matters, research shows that many children do not learn new vocabulary through incidental exposure. They need explicit instruction in the meaning and use of new words. The National Reading Panel recommends taking every opportunity to expose children to new words and to dialogue about their meaning. This not only builds vocabulary, but also enhances comprehension. For more on this topic, see Teaching Vocabulary by Diamond & Gutlohn (2006).